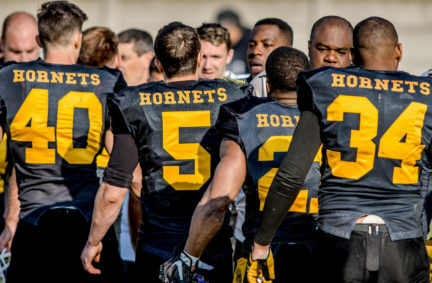 The London hornets, along with the rest of the BAFA registered teams, recently finalised important season dates for 2019. 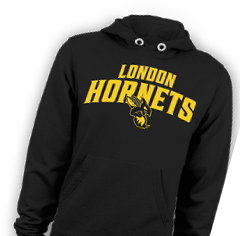 The Stingers will begin their first season Match away against the Ouse Valley Eagles on April 14. The team’s first home will be against the Wembley Stallions two weeks later on Apr 28. The Hornets will enter this season with high expectations following their impressive 2018 campaign that saw them making a Playoff appearance, the first in two years. Coach Paul Holmes has been recently named HC after Coach Anthony Price announced his retirement at the end of the 2018 season. The Hornets first home game will be held at Mill Hill Rugby Club. Entry is free and all are welcome to come the onsite bar and food kitchen. K.O time will be announced when confirmed.